Large Popcorn, No Butter: WE HAVE A WINNER! 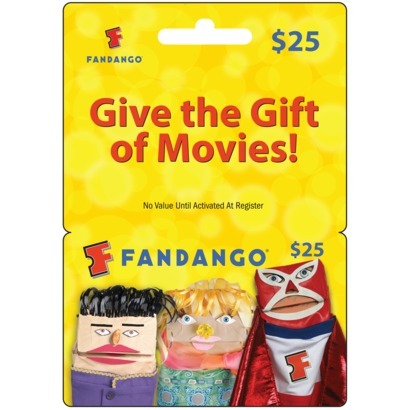 Congratulations to Amanda Plagge, who has won the esteemed $25 Fandango gift card! Good job and thanks for entering! !